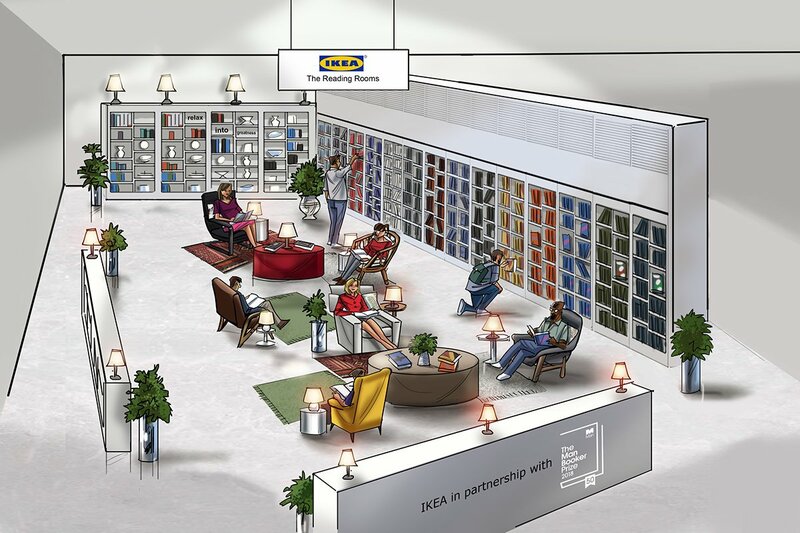 Ikea has been going all out to promote its Ikea Place augmented reality app. 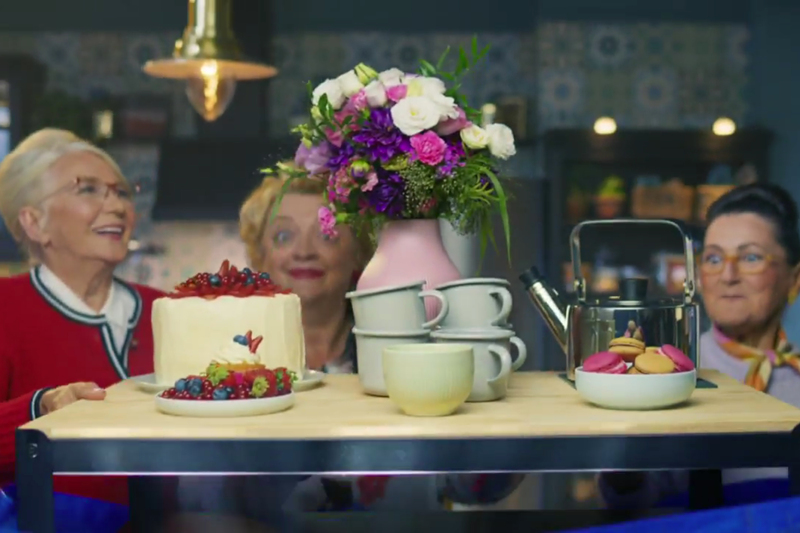 Earlier, it debuted an AR game show and now, it's turning to fans of the most popular AR game (they're not saying which one but we think it's safe to assume, it's "Pokemon Go") to showcase the tool in this cheeky new video from 72andSunny Amsterdam. 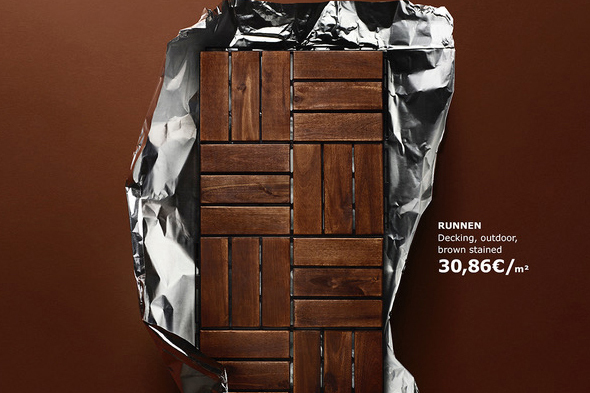 The Ikea Place app allows consumers to get a preview of how that Malm dresser or Klippan sofa would look in their own abodes, and in the film, Ikea turns to the gamers to show how its AR tool rates in their world. 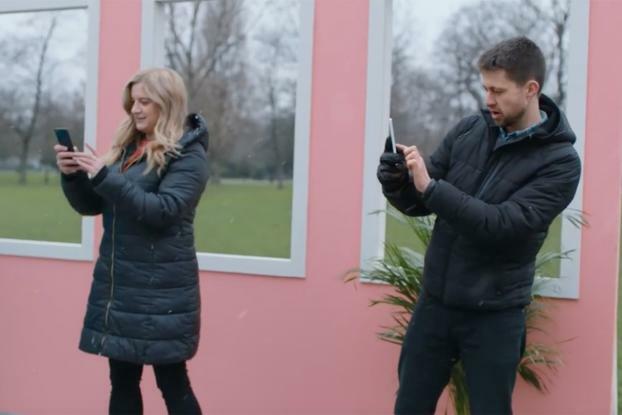 We see them dropping tables and sofas in the middle of London's Victoria Park, making diplomatic comments about how the app compares to their game of choice. A player named James says, "I think it's as good as the game, but not as fun as the game"--from which Ikea brazenly pulls out the glowing review of "fun as the game." Things heat up when Ikea drops a fake living room in the park and a pair of players have a more realistic setting to place the goods--and then when the actual pieces arrive via truck and everyone has a cozy place to huddle. "Find your happy place," reads the tag.